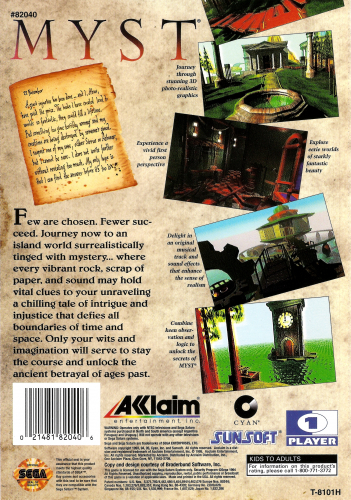 MYST doesn't involve guns, betrayal or platform jumping. Instead, it's a classic puzzle and exploration game that challenges your mind as opposed to your reflexes. Find yourself in a mysterious world where things aren't as they seem and it's your job to figure out why you are there, and more importantly to figure out how to get out of this alternate reality. You'll go about this by being observant and creative as these aren't the types of puzzles you're accustomed to seeing in a videogame. 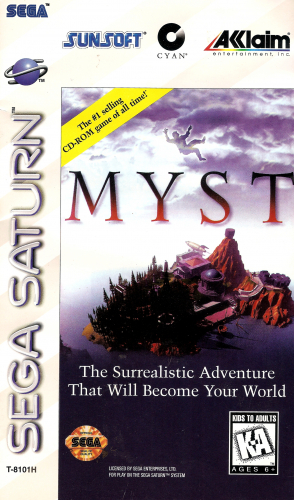 More of an intellectual challenge than a physical one, MYST is a great game for those looking for a change of pace.